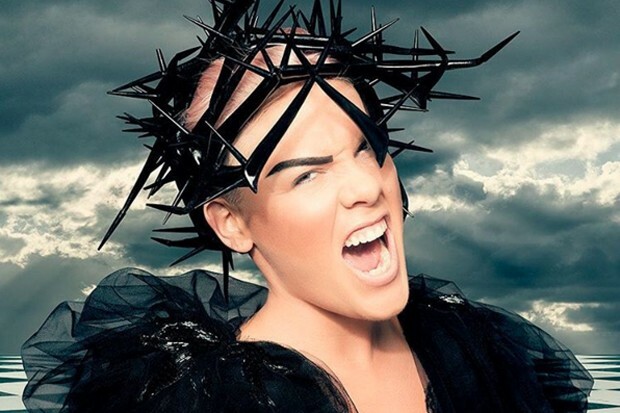 Learn Pink What About Us Sheet Music, Piano Notes, Chords and start playing in minutes. 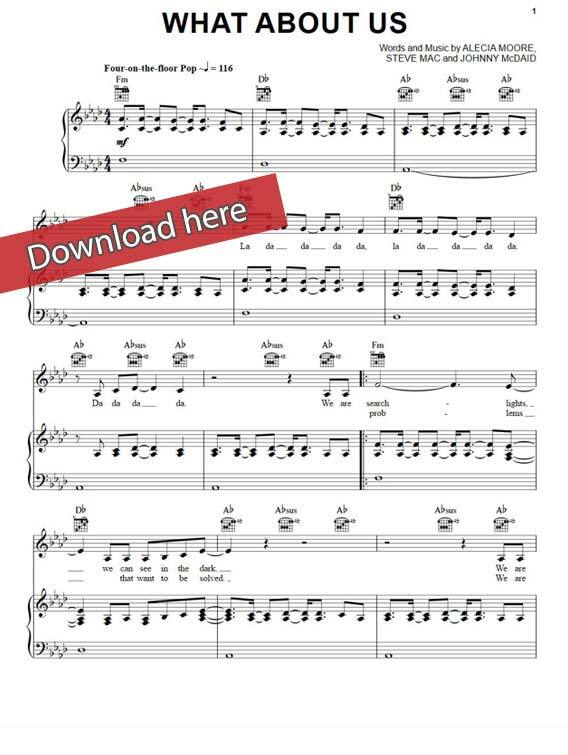 Download or print this composition, watch free video tutorial lesson. Written by Alecia Moore, Steve Mac and Johnny McDaid, this is a 7-page composition arranged for keyboard, guitar and vocals. The tempo of the song is 116 beats per minute.